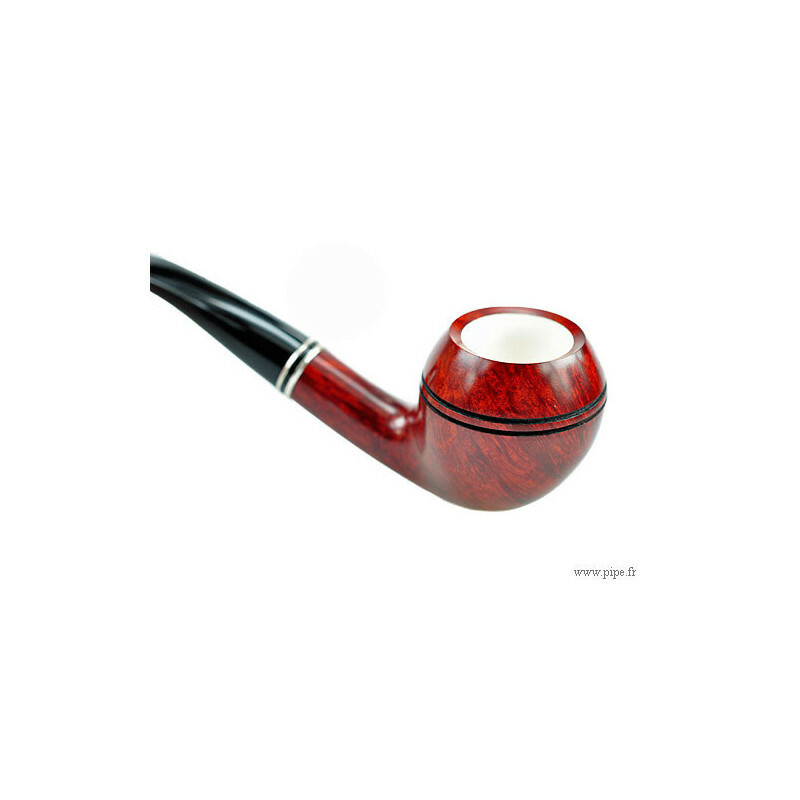 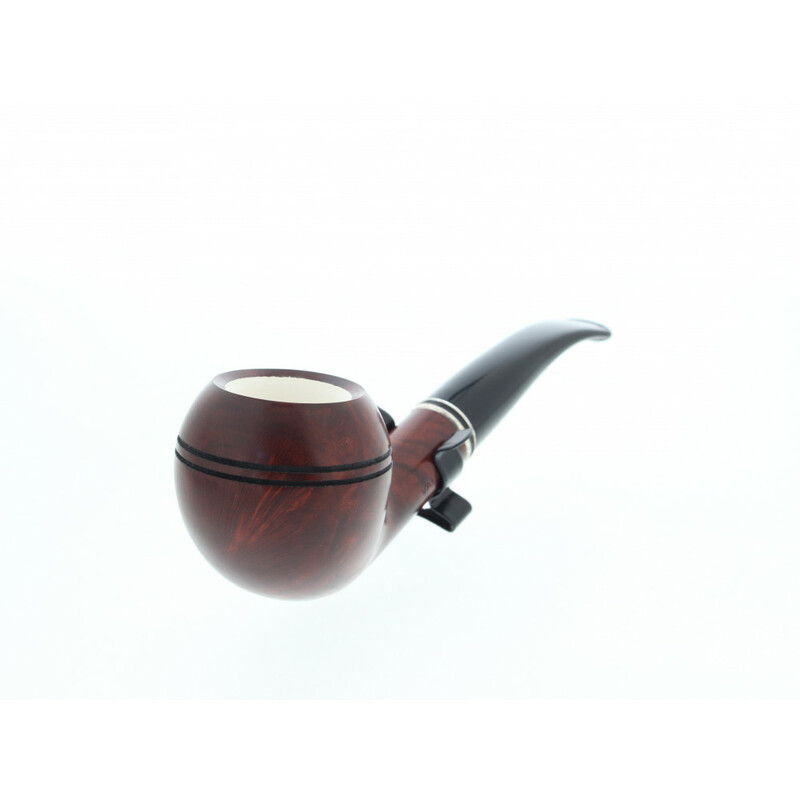 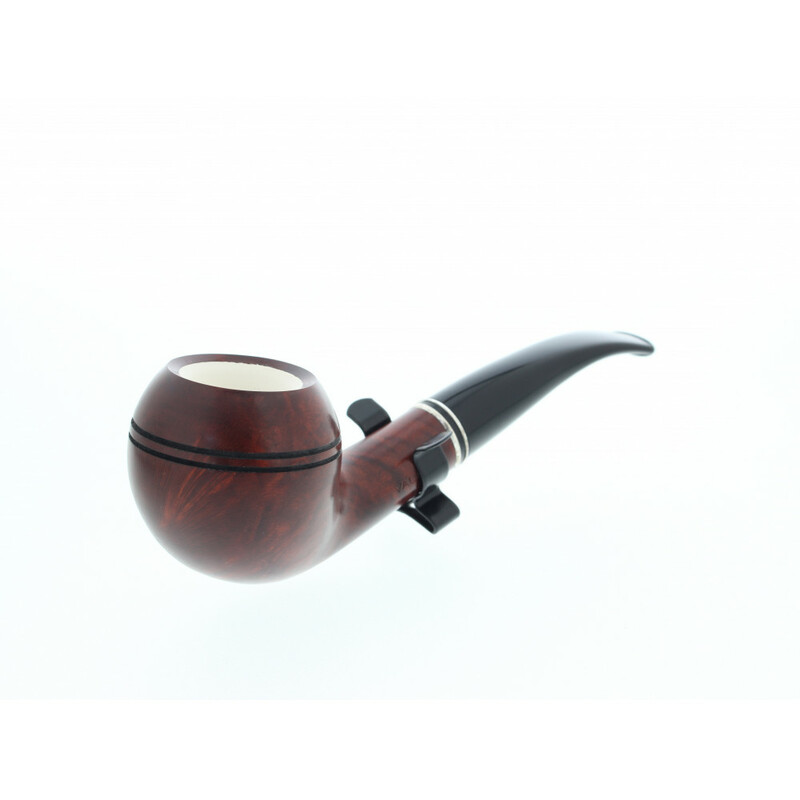 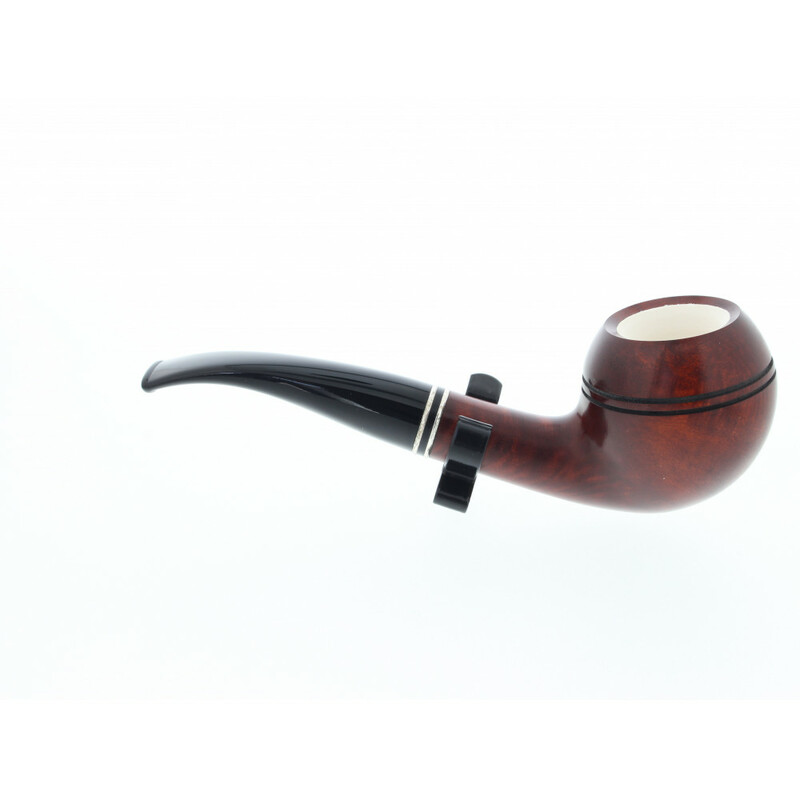 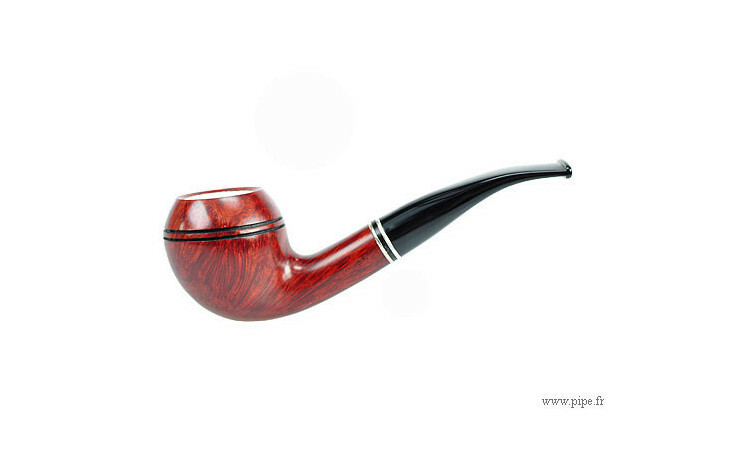 This pipe is made by the largest pipe maker in Germany: Vauen. 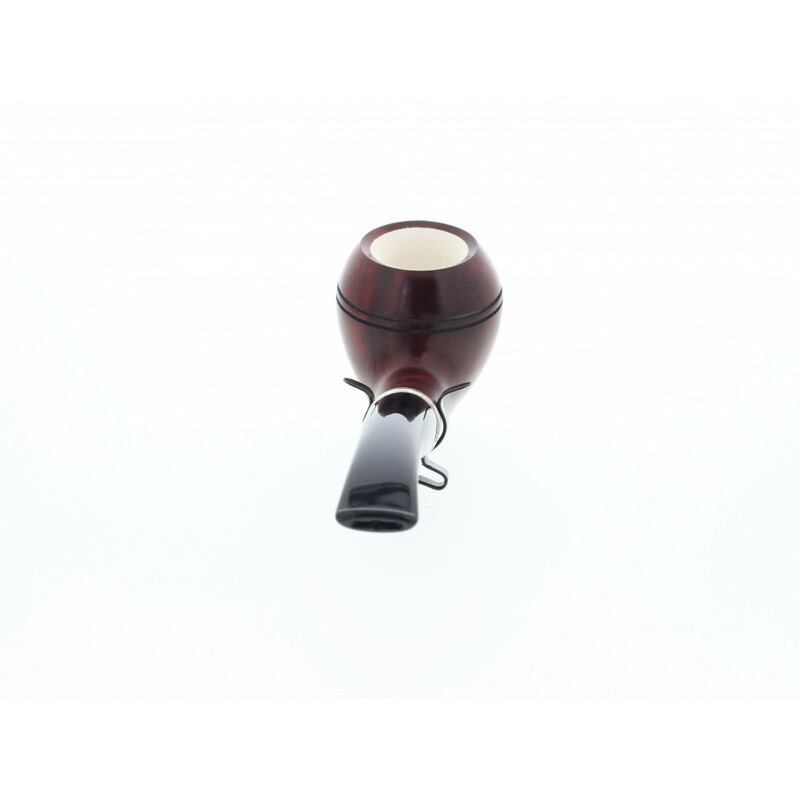 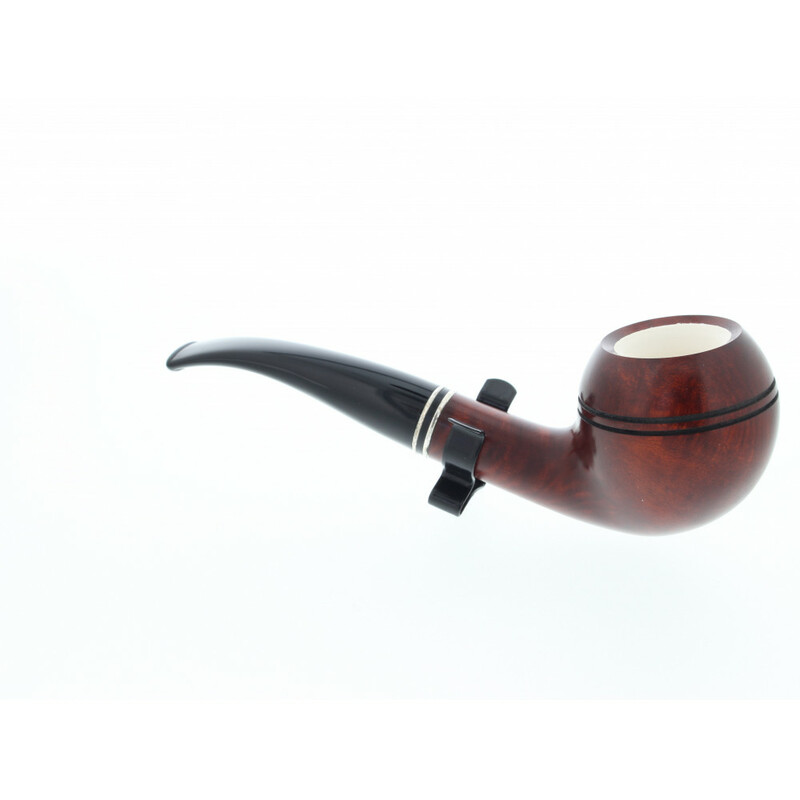 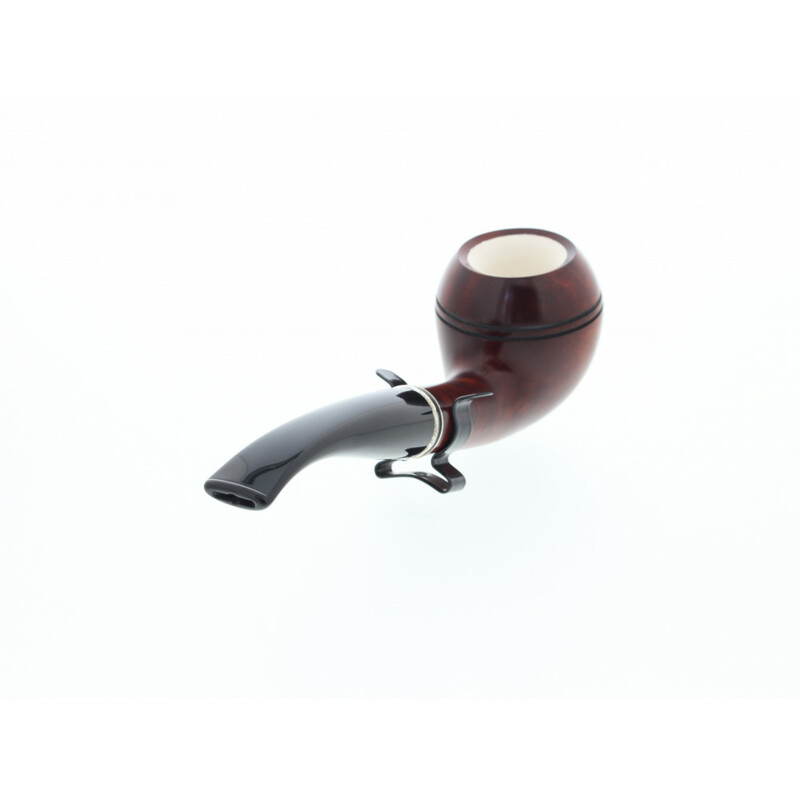 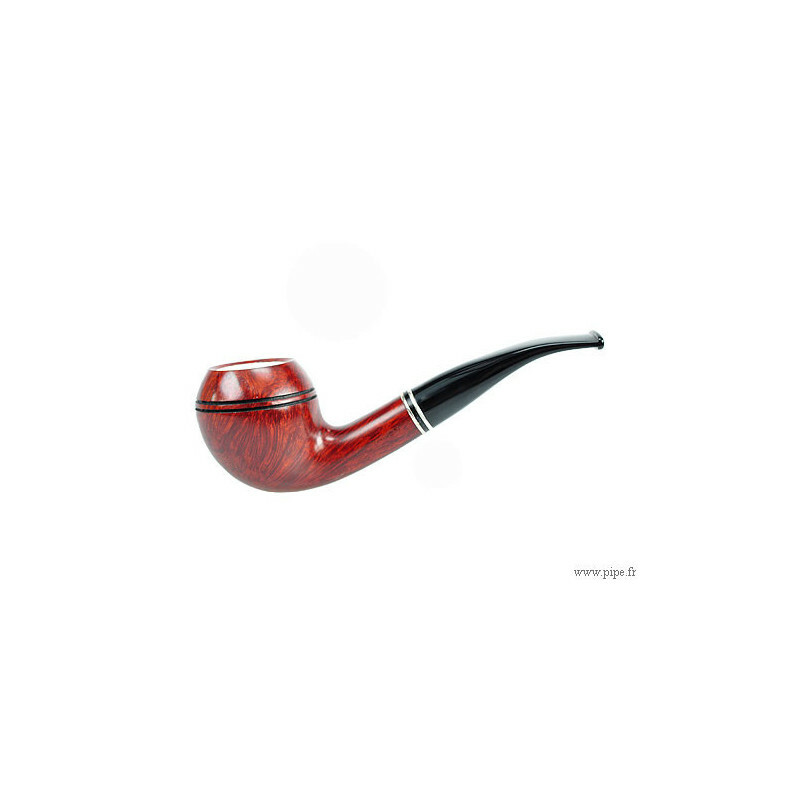 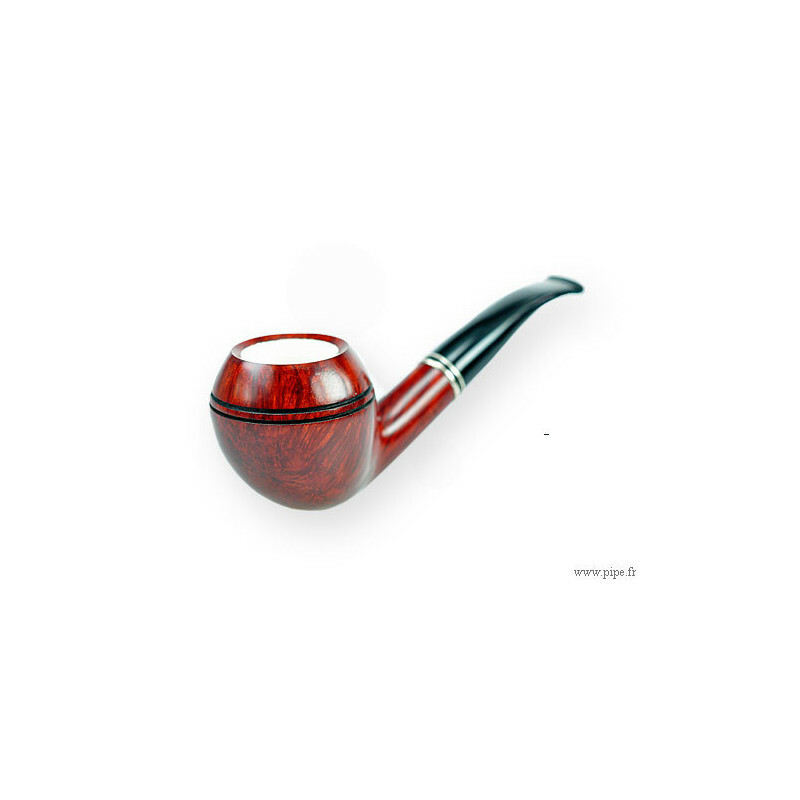 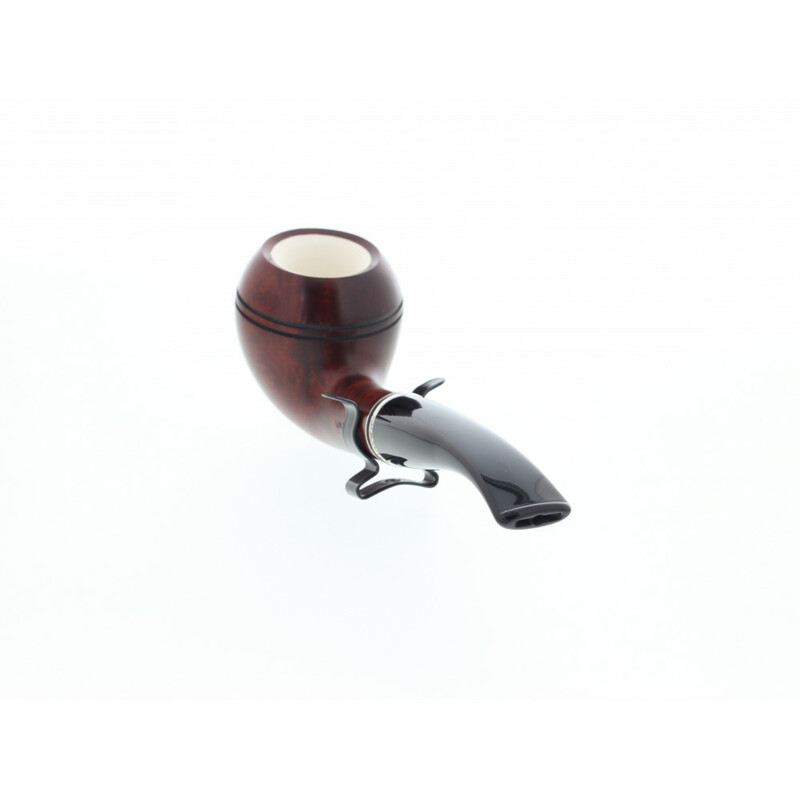 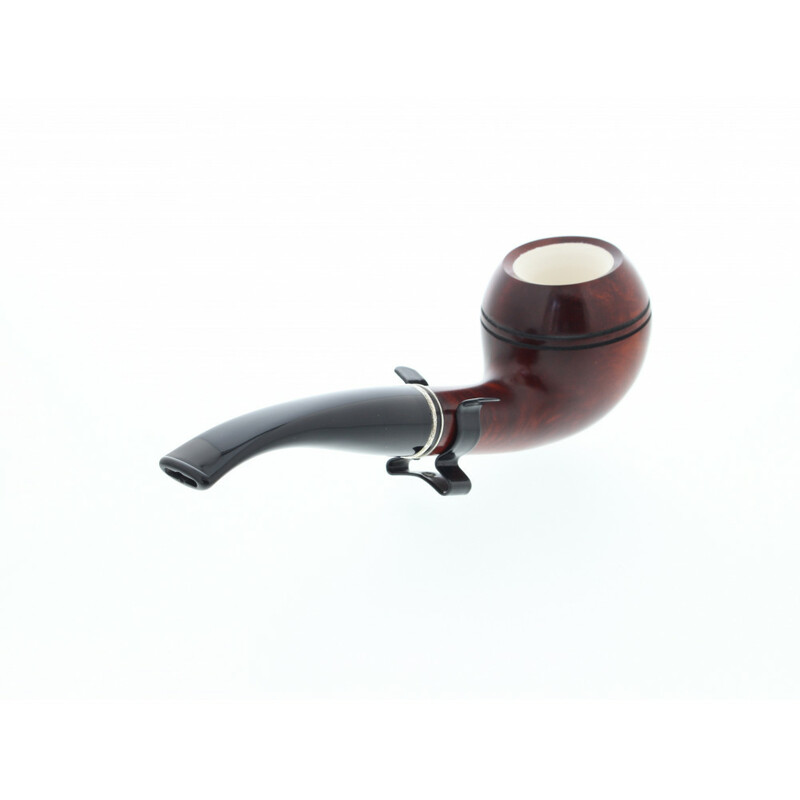 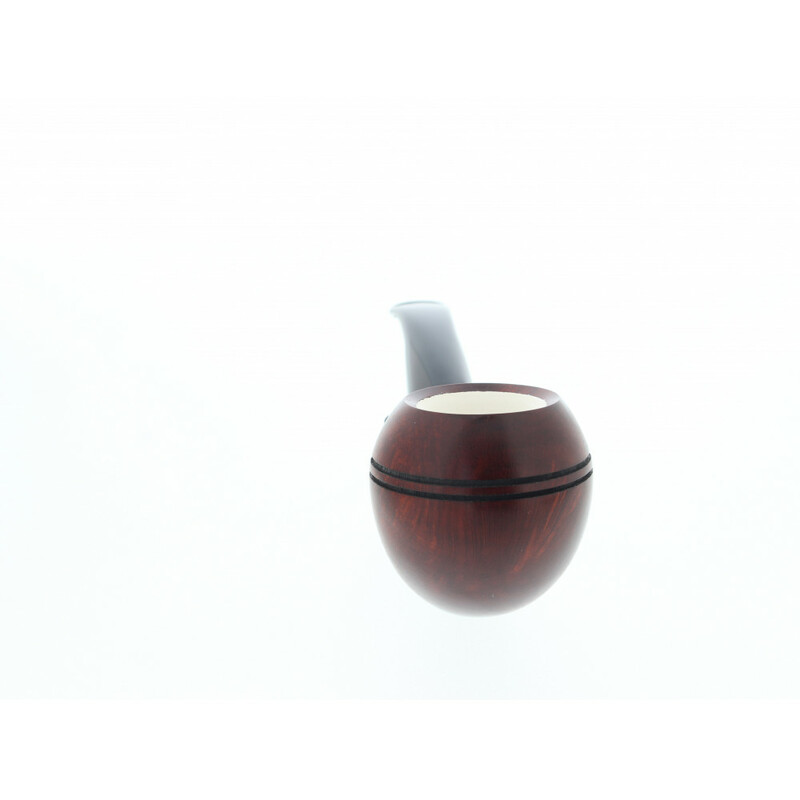 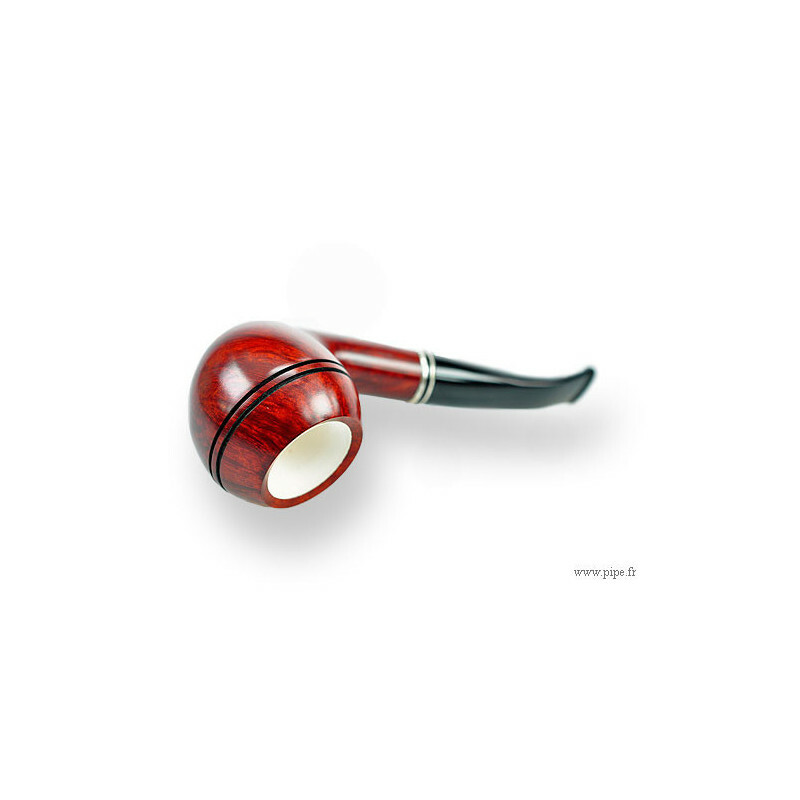 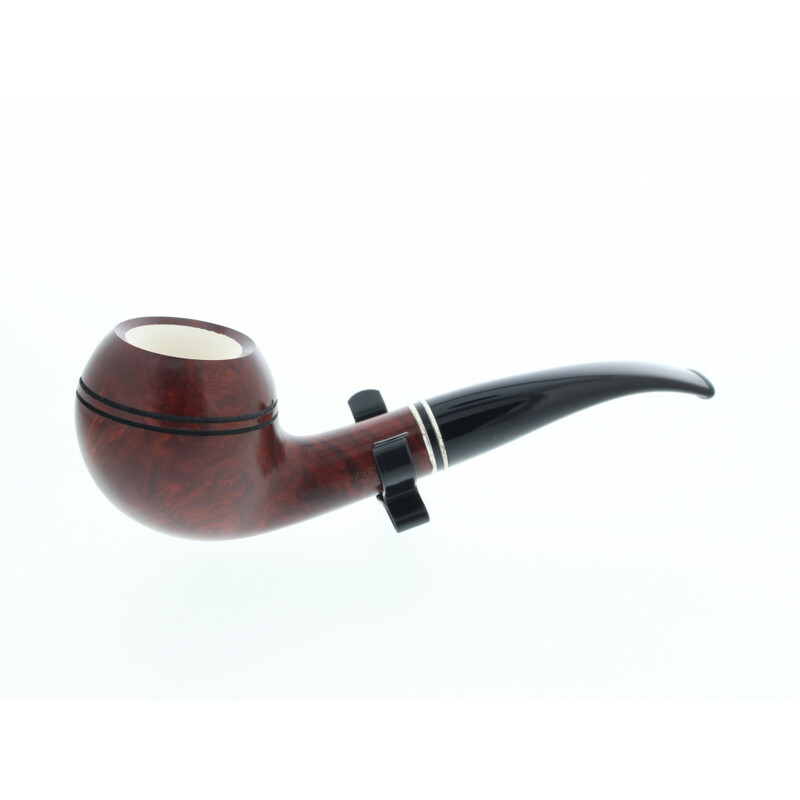 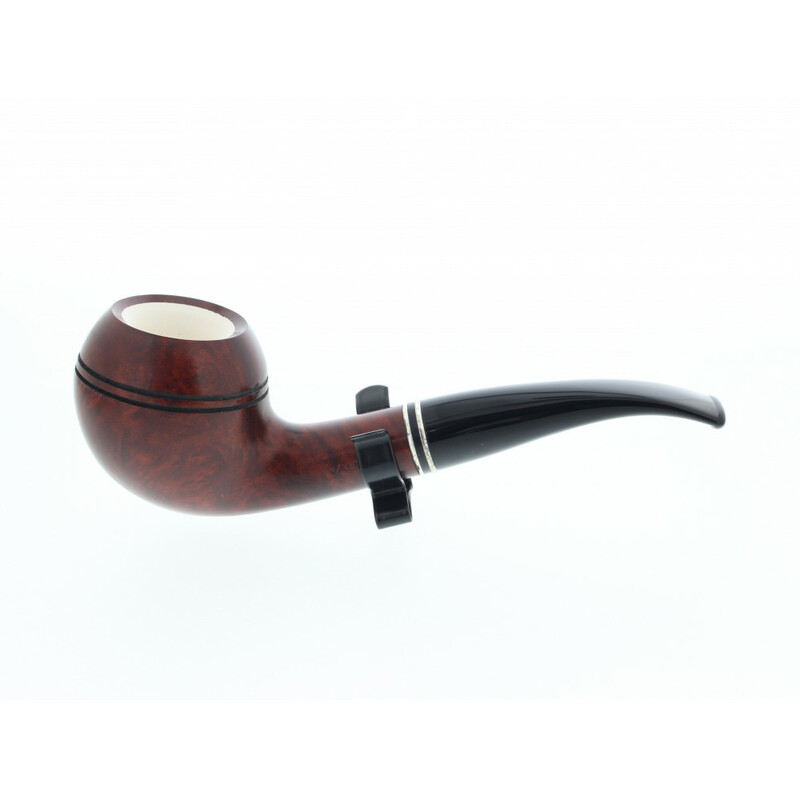 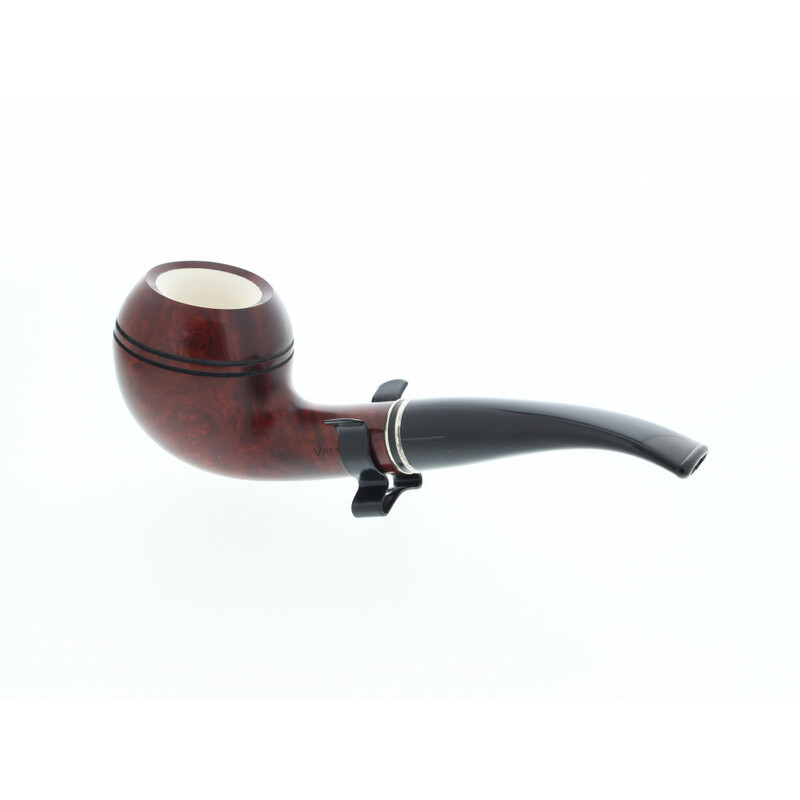 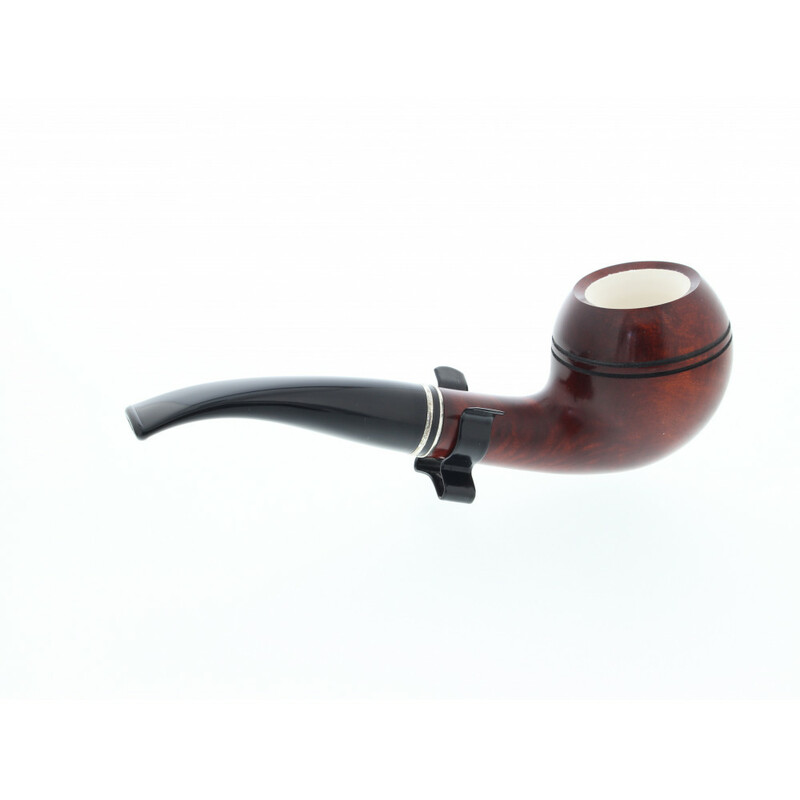 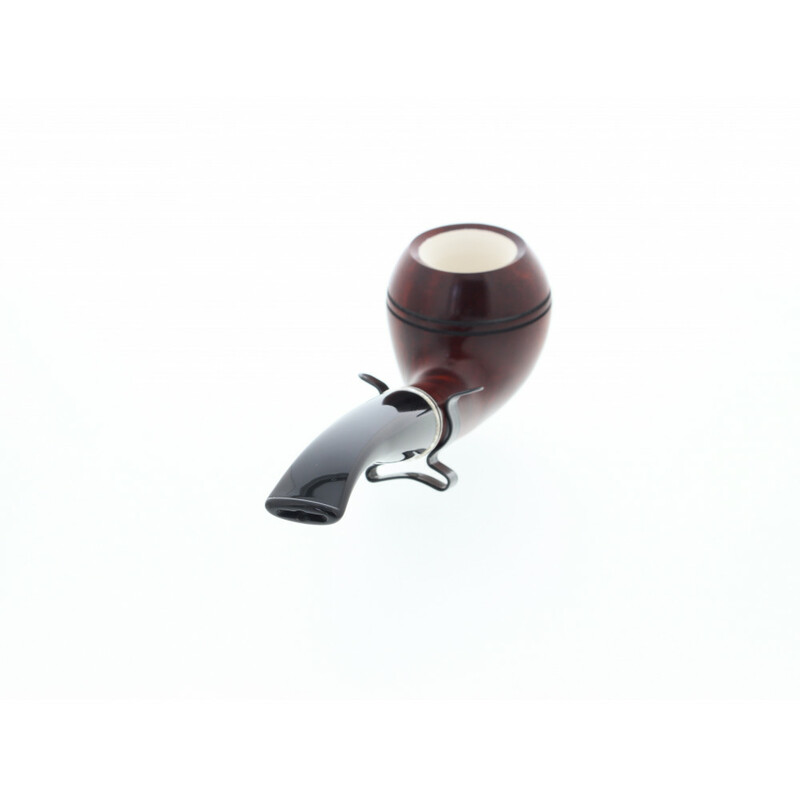 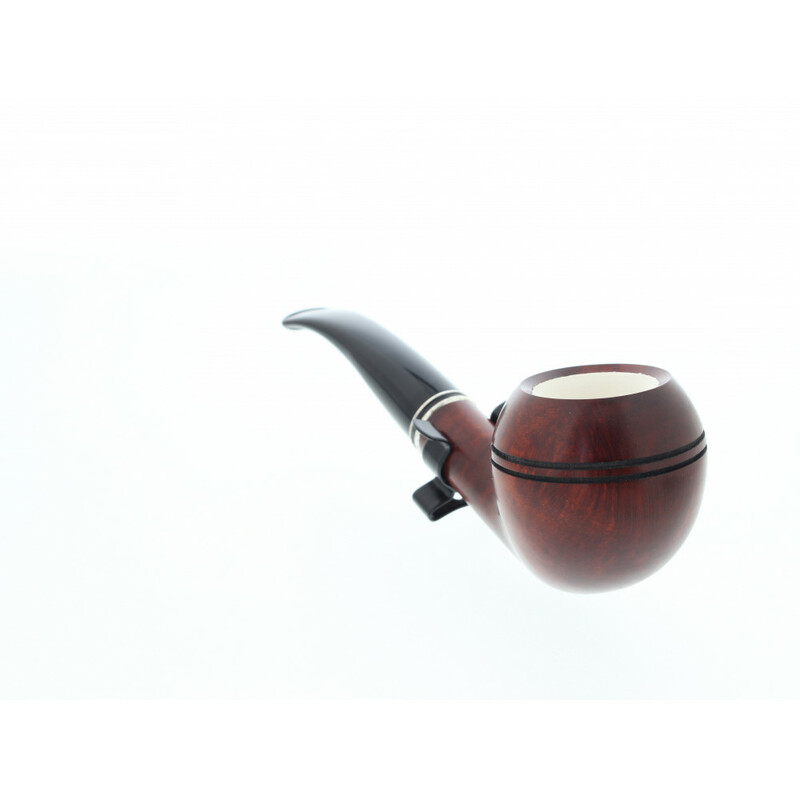 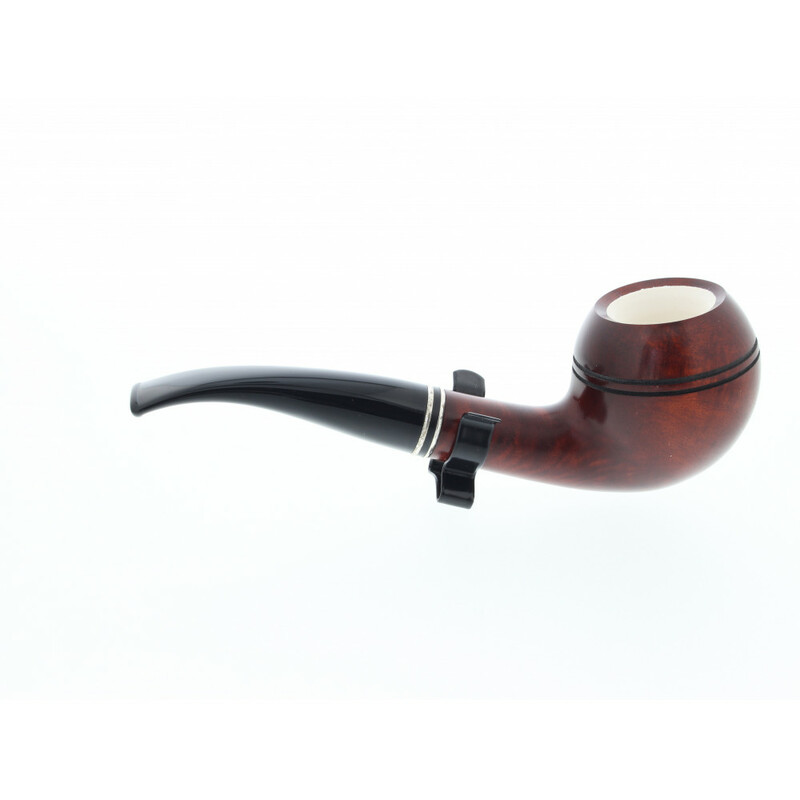 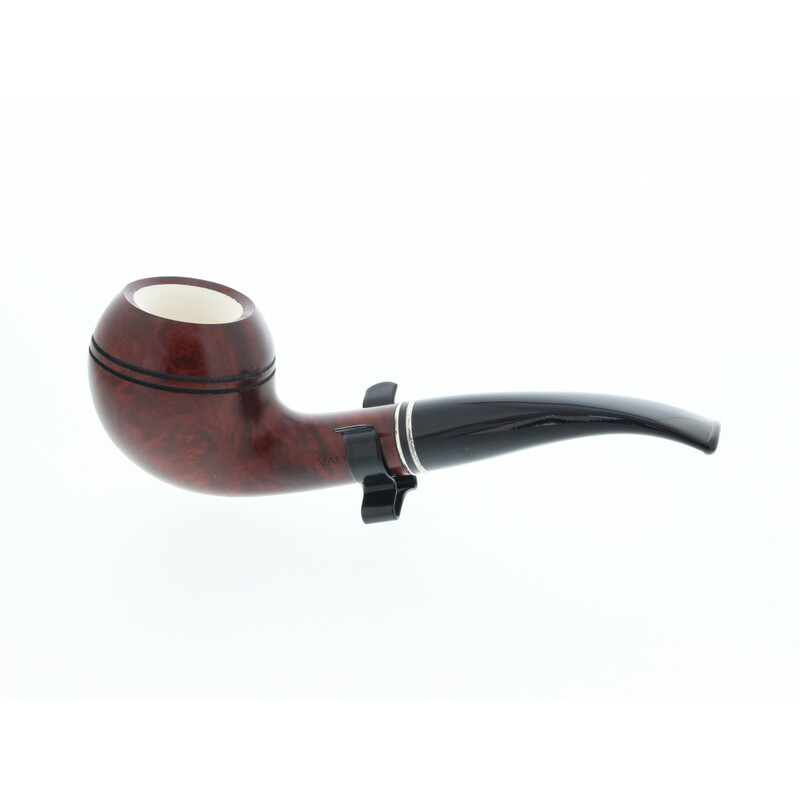 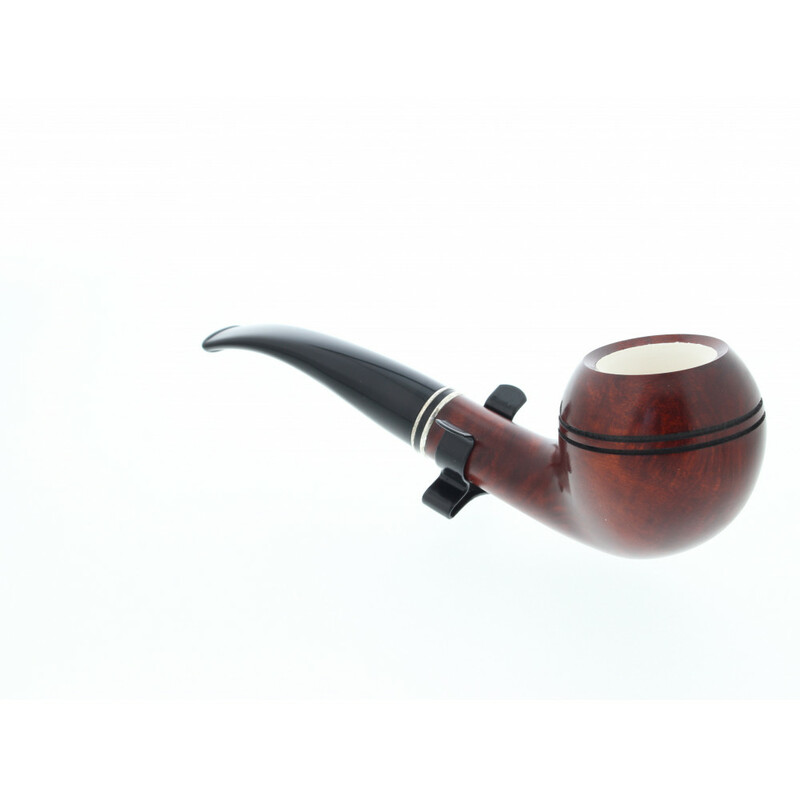 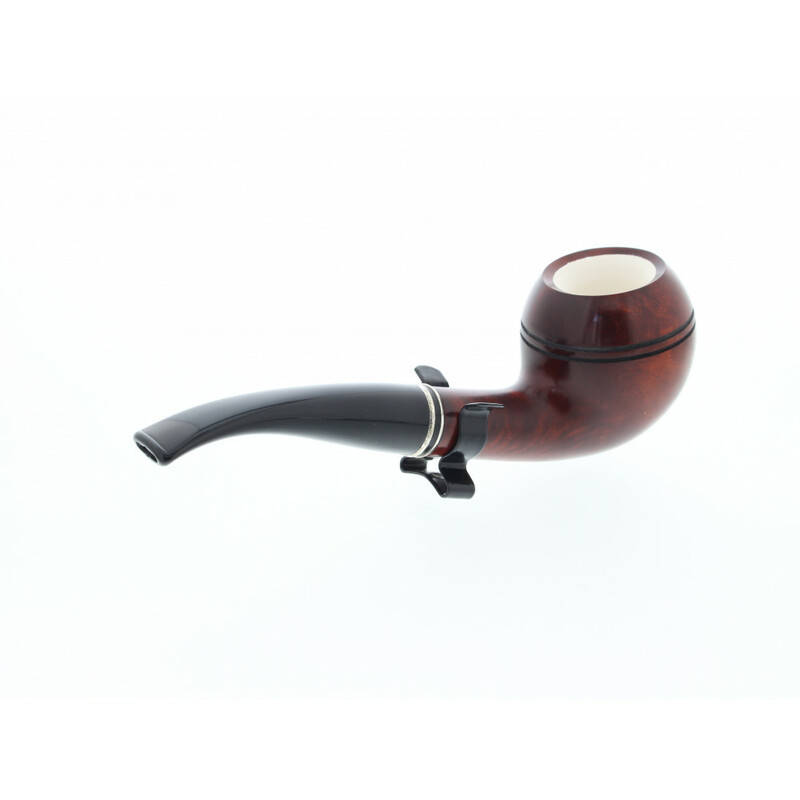 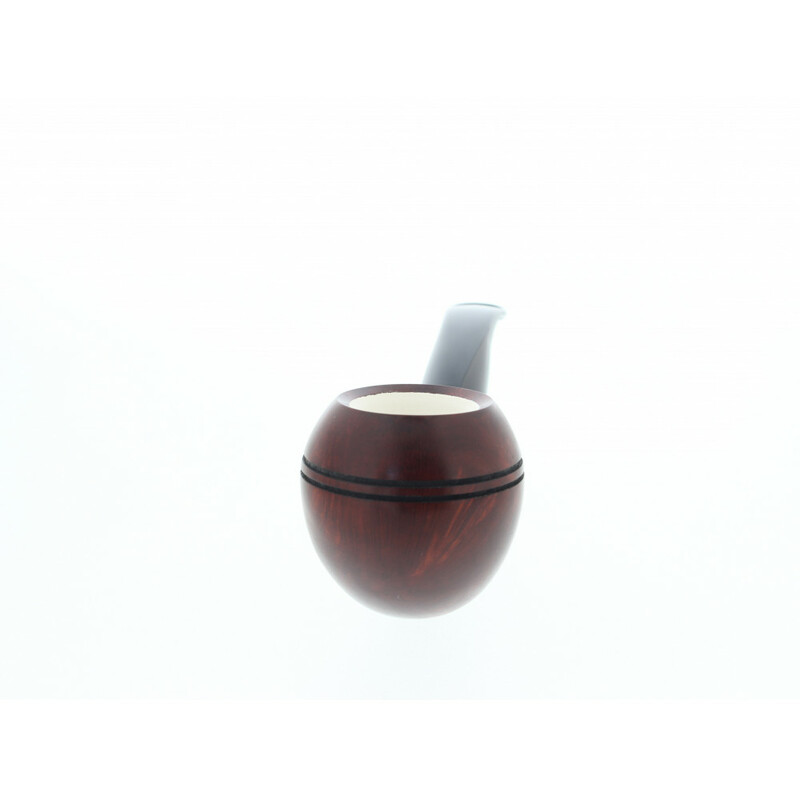 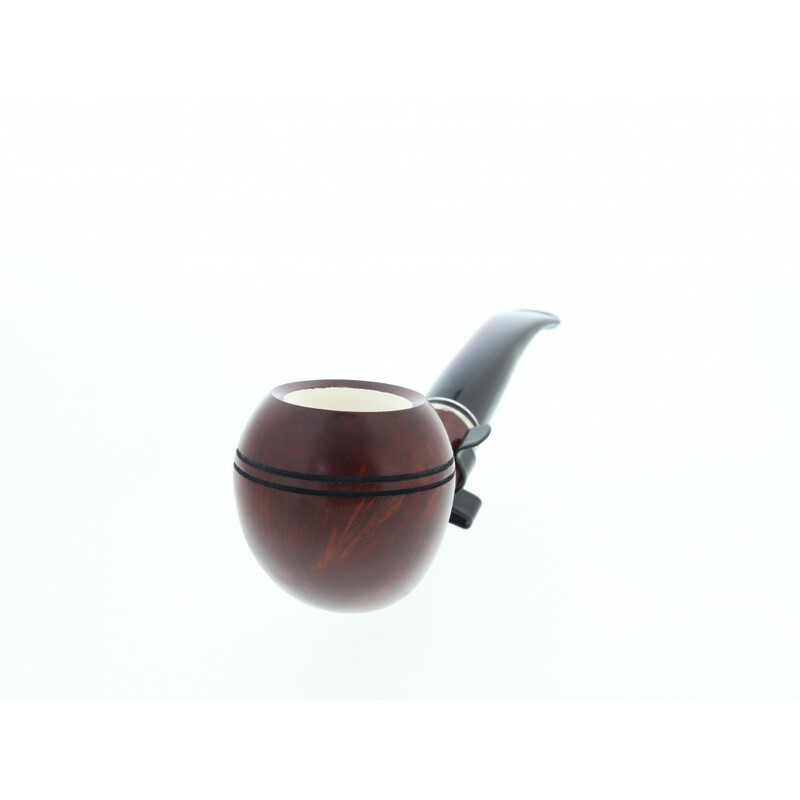 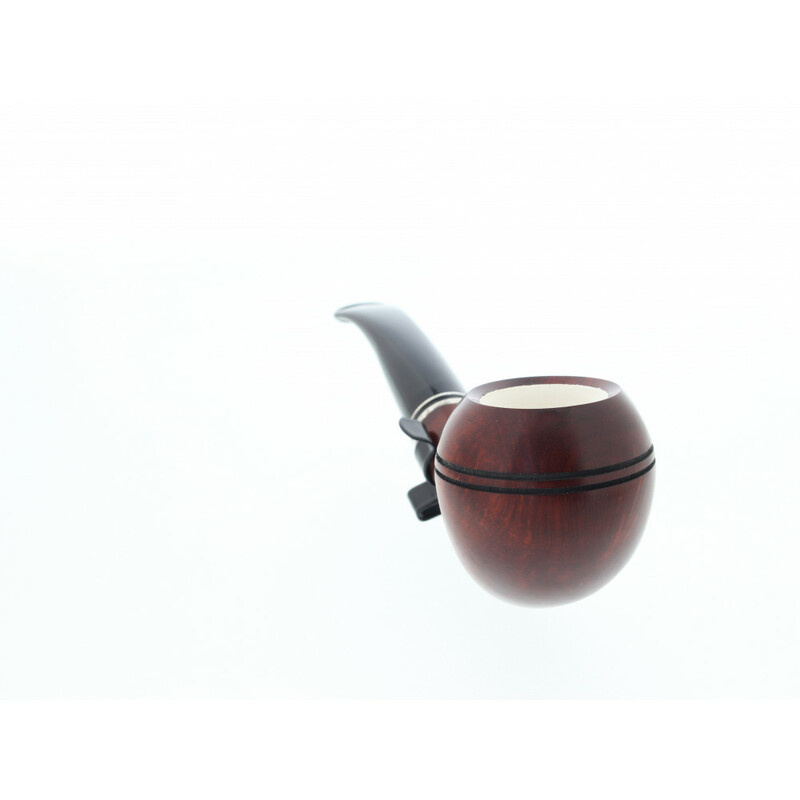 Thanks the know-how and skill gathered during more than 100 years, Vauen is able to deliver a splendid pipe that combines meerschaum and briar wood for your smoking pleasure. 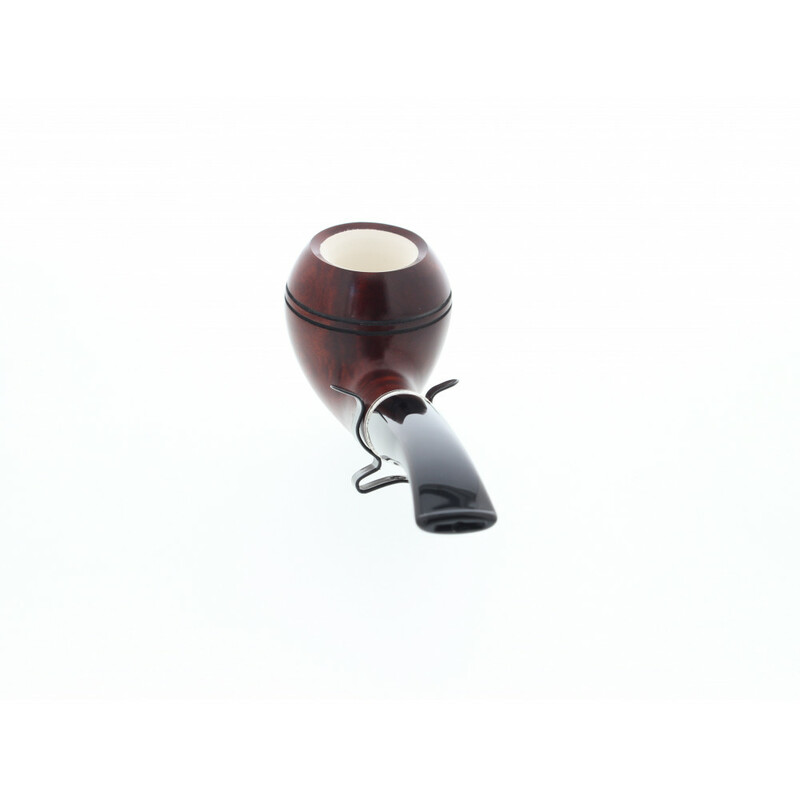 The mouthpiece is made of acryl.